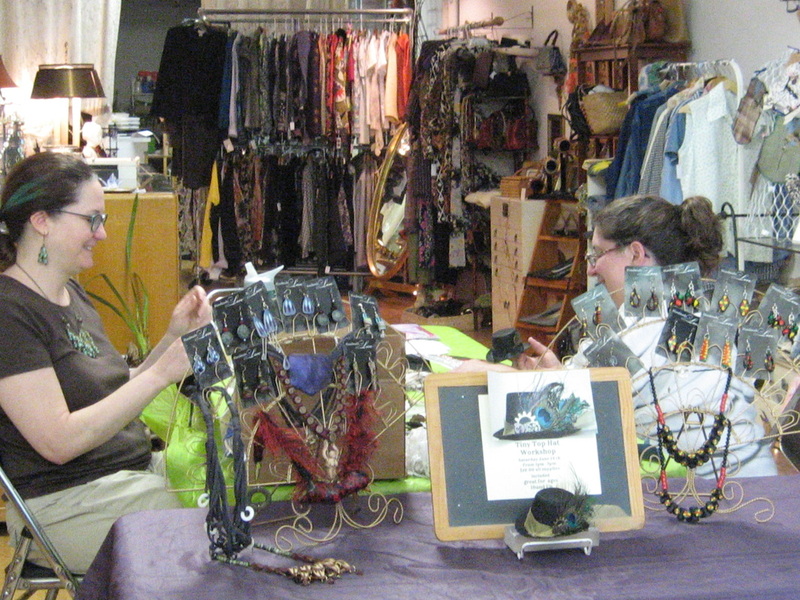 Carole Monahan of Compelled Craft is one of the most industrious artisans I know. 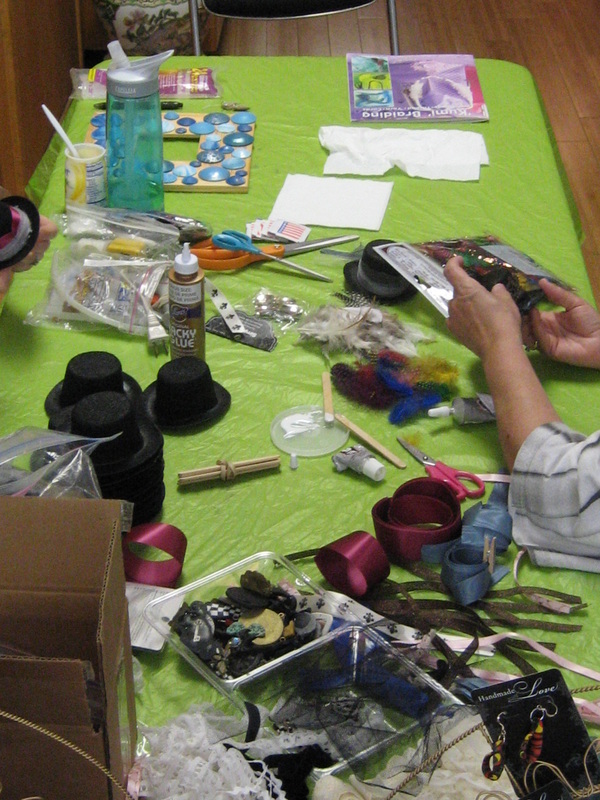 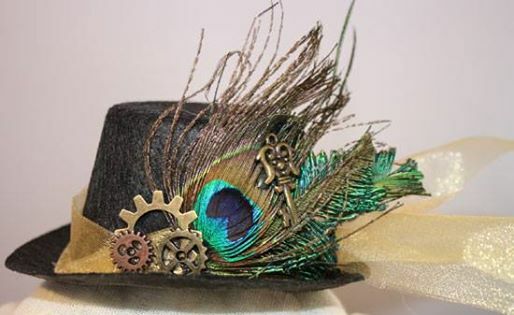 Recently Carole Conducted our 2nd Mini Top Hat Workshop. 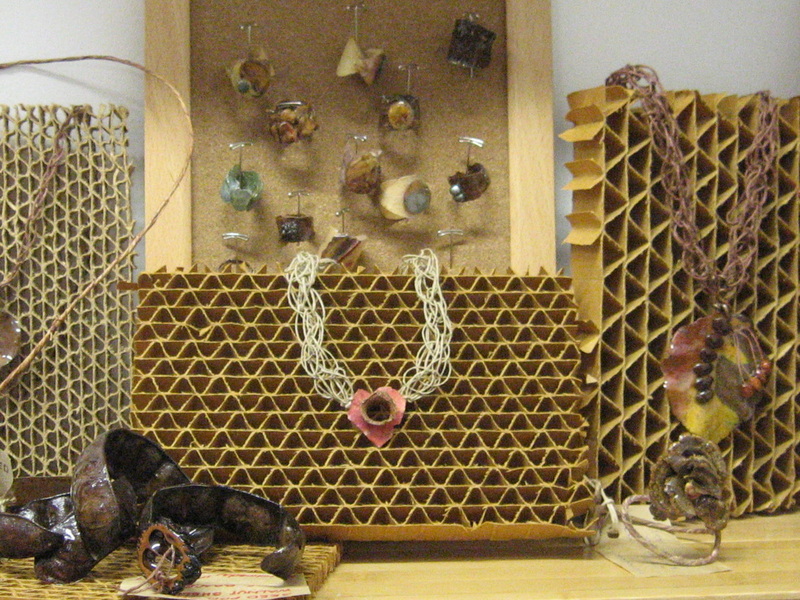 Here's some pics of her work and the finished products.